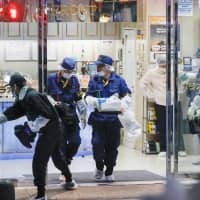 Police said Tuesday a man believed to have shot and killed another man the previous day at a karaoke bar in Tokyo’s Kabukicho entertainment hub fled from the scene via motorcycle, suggesting the suspect had prepared a means of getaway. 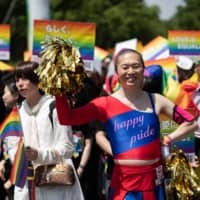 The victim, identified as Lee Hung-jong, a 65-year-old South Korean national living in Tokyo, was a member of a group under the Sumiyoshikai crime syndicate more than 20 years ago, according to the police. Lee sustained three gunshot wounds and was found collapsed Monday afternoon inside the karaoke establishment. 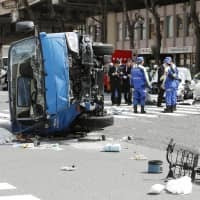 The suspected attacker is also thought to have gang links and police suspect it was a premeditated attack resulting from personal trouble between them. The police have found what they believe is the motorcycle used by the suspect along with a helmet and a cap on a street not far from the crime scene and have begun investigating surveillance camera footage in the area. The karaoke bar is located in the center of the Kabukicho district and is about 500 meters northeast of JR Shinjuku Station. A number of yakuza are based in the area, which has become increasingly popular as the number of foreign tourists in Tokyo has increased. 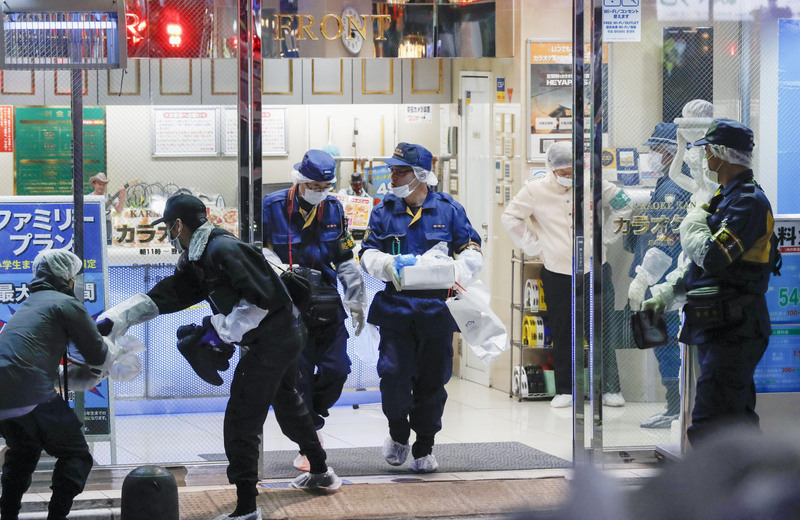 Police received an emergency call from a worker at the karaoke bar in Shinjuku Ward at around 6:30 p.m. Monday, reporting gunshots had been heard and a man was lying bleeding inside the establishment. 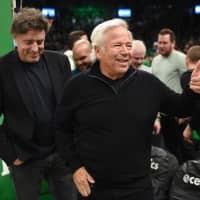 The man was found face down with three bullet wounds to his chest and other areas of the body in front of an elevator on the fourth floor. He was taken to a hospital where he was confirmed dead. Police believe the man was shot in a room on the fifth floor, as spent bullet casings were found there. The gun has not been found.